It’s a montage of bizarre MTV ads that we simply didn’t get. 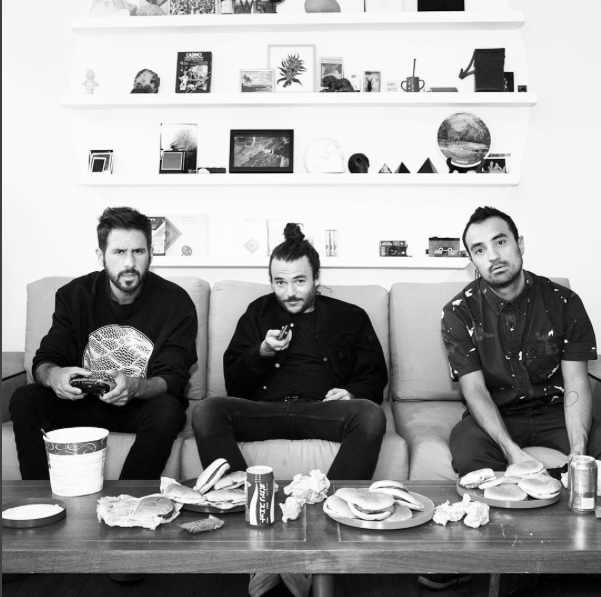 The Mexico City-based electropop trio, Disco Ruido, were founded in 2007 and have garnered our auditory radar with their single “Pulso Animal” featuring Leon Larregui this year. Disco Ruido composes in both English and Spanish, just so you can listen either way. Rey Pila is a four-piece alternative band from Mexico City.